When you live in a place like California, you come to rely heavily on things like air conditioning in your home. The weather can be warm nearly the entire year depending on your location and the summer months can be particularly brutal for you. You want to have quality air conditioning, but you may not be thrilled about just how much it is going to cost you to keep your home cool and comfortable. 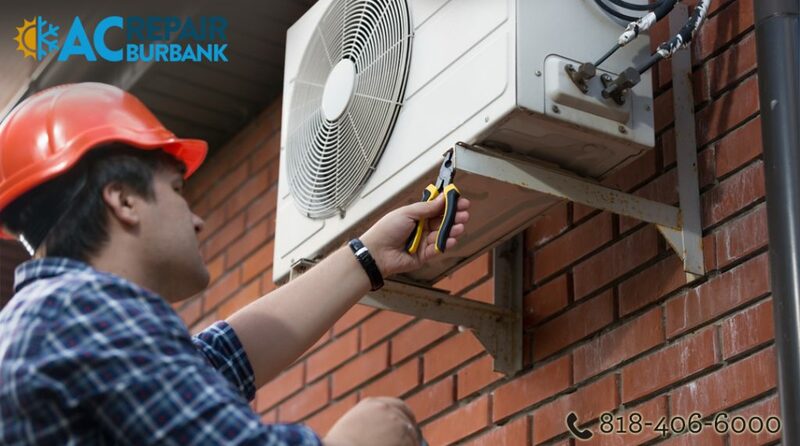 The expense of air conditioning in Burbank can be quite high, which is why you want to do all you can to make sure you have a good system installed and it is working properly all of the time. If you have had the same air conditioning system in your home for a number of years now, the odds are pretty good that it may not be running as efficiently as it once did. Systems and parts naturally wear over time and this will cause your system to run at less than its peak capacity. This means that not only will your home not be as cool as it should but the system will be working harder to operate at a lower level, using more energy and costing you more money. In the long run, it will be cheaper for you to get a new system installed that works more efficiently all of the time. In order to have quality air conditioning in Burbank you need to make sure that you have your system, older or new, maintained each year. Having regular maintenance done will help you with the replacement of filters, worn parts like belts and hoses and it will help keep your system clean and free of debris. All of this works towards letting the AC system run the way it should and give you the best performance. This will help you to keep your energy costs down because your AC will not have to work so hard to do the job well for you. 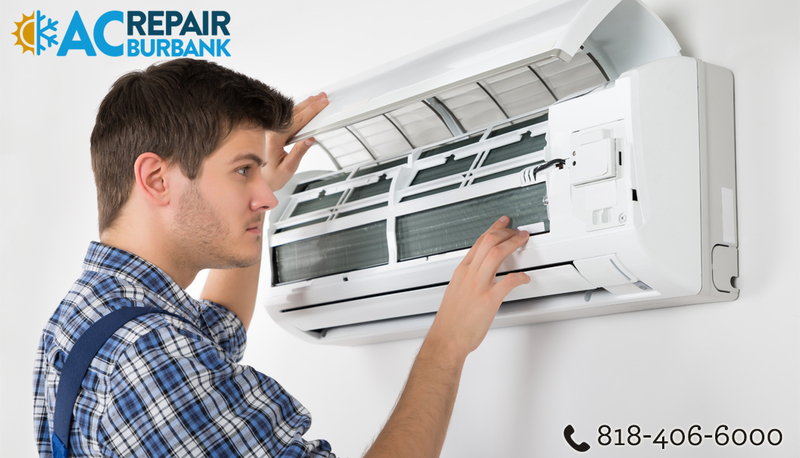 Whether you are in need of a new system or just want to make sure you get proper maintenance for the system you have now, you want to be sure you take the steps needed so you always have quality air conditioning in Burbank. The best way for you to do this is to reach out to American Clean Air and Heating at 818-406-6000 so you can get the help you need.